Please contact our parent agency through the link below for a volunteer application. We are currently seeking childcare volunteers for our Free Family Events. Fruit, cereal, peanut butter/almond butter, Nutella, applesauce, yogurt, crackers, granola bars, raisins & cheese. Please Call if you have items to donate that are not listed above. Welcome to River Source Family Center! Join us for any of our Parent - Child activities!! Discover all of the ways River Source Family Center can help your family thrive! education, information, referral, and opportunities to share experiences. 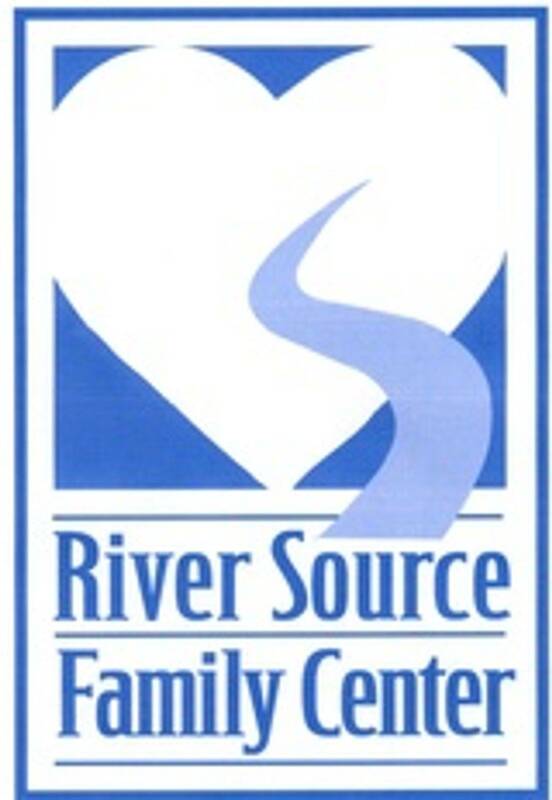 River Source Family Center is a Program of Family Support Center.